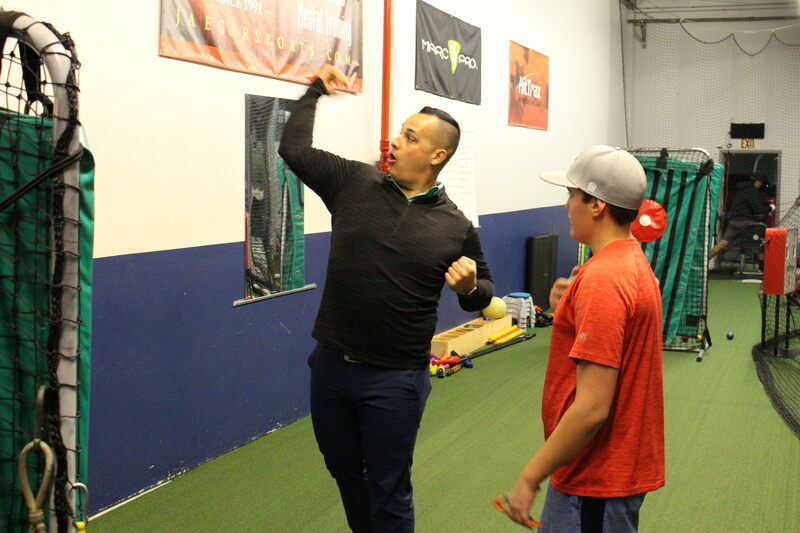 Pitching development at CBC centers around elbow and shoulder health. 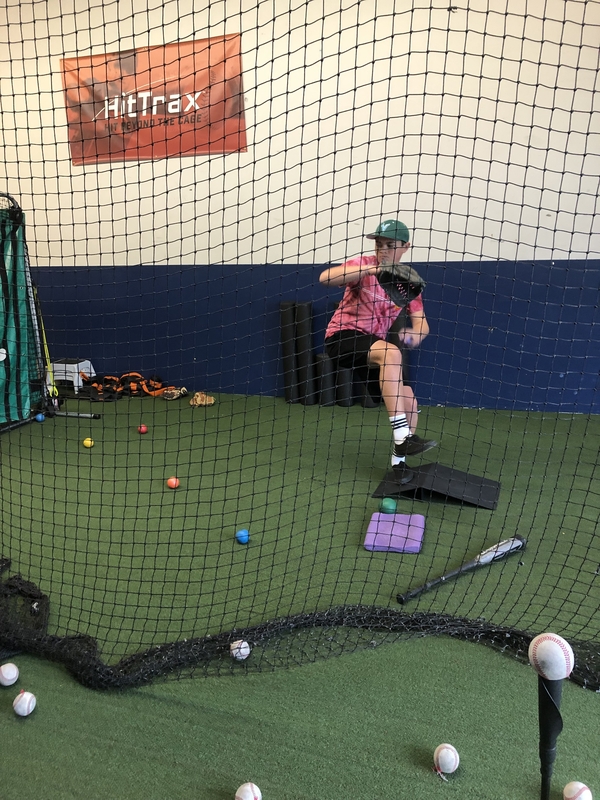 Keeping our pitchers healthy is at the forefront of all programming and mechanical adjustments that are made with our athletes. 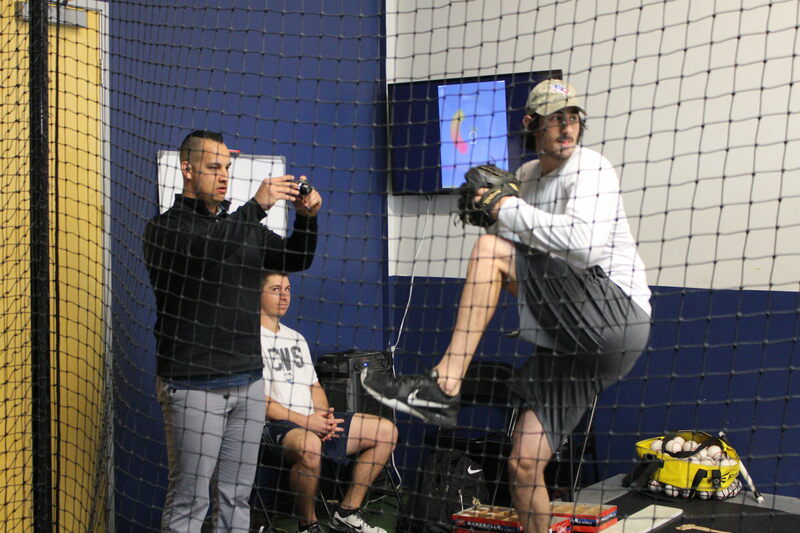 By first completing a movement assessment we are better able to see what each individual pitcher is capable of. 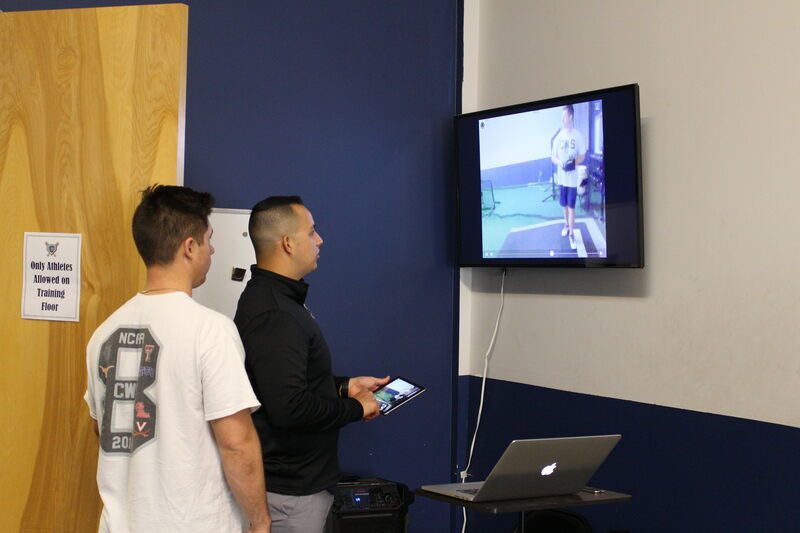 Discerning the difference between physical (movement) and mechanical (technique) problems during the assessment is paramount to ensuring we provide the most effective form of instruction. 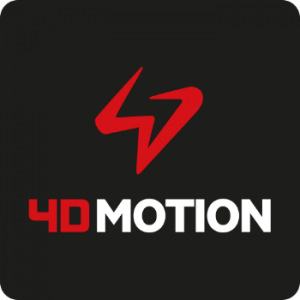 After the initial assessment our staff will be hard at work reviewing injury history, slow-motion video, velocity, command, spin characteristics, 4D data, and Motus diagnostics to develop a plan to minimize injury, increase velocity and pitchability. 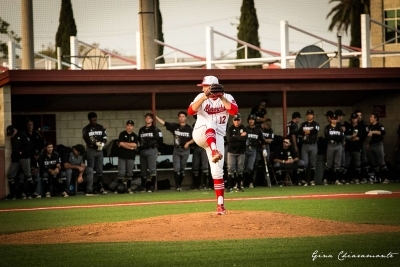 Developing our pitchers to better help them perform in games is of the upmost importance to our team here at CBC. 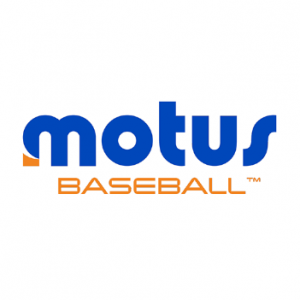 Some of the technology that we currently use here at CBC includes: right view pro video analysis software, and Motus workload tracker. 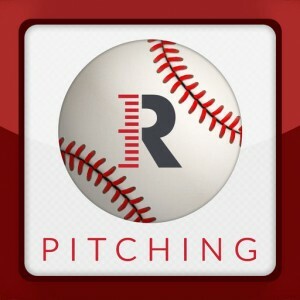 Each session pitchers will be taken through their comprehensive warm up, mechanical lead in drills, and their drill specific work. 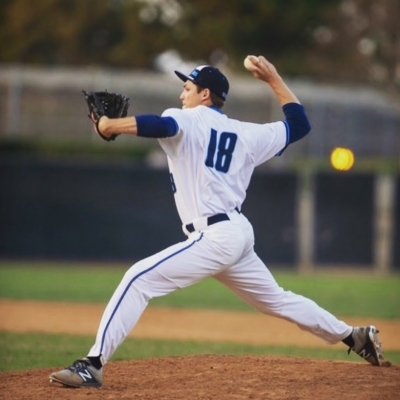 We have all the tools to see that EVERY PITCHER IS DIFFERENT.